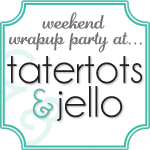 Are you always looking for new ideas for lunches to go or picnic foods? Want something a little more grown up than PB&J to bring to the office? How about Taco in a Bag? I love Mexican food, so this is a favorite for me. I love that you can use leftovers for an easy lunch the next day too. The other night we had tostadas for dinner. We always have leftover meat, especially since I love mine loaded up with both black and refried beans. 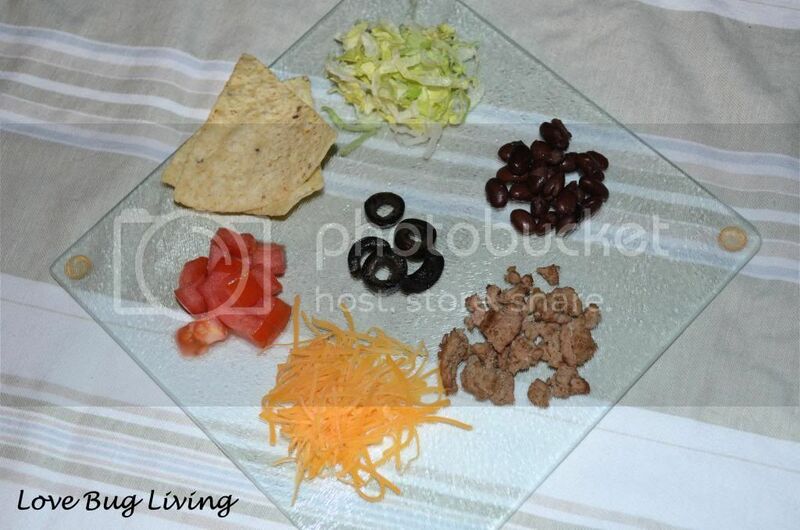 We did have black beans on our tostadas, but the hubby forgot about them until after I took this picture. After dinner, we had plenty of leftovers to make Tacos in a Bag for everyone's lunch the next day. Whether you are using leftovers or just want to make your Tacos in a Bag, you will need to gather all of your ingredients. You will need basically everything you like on your taco. 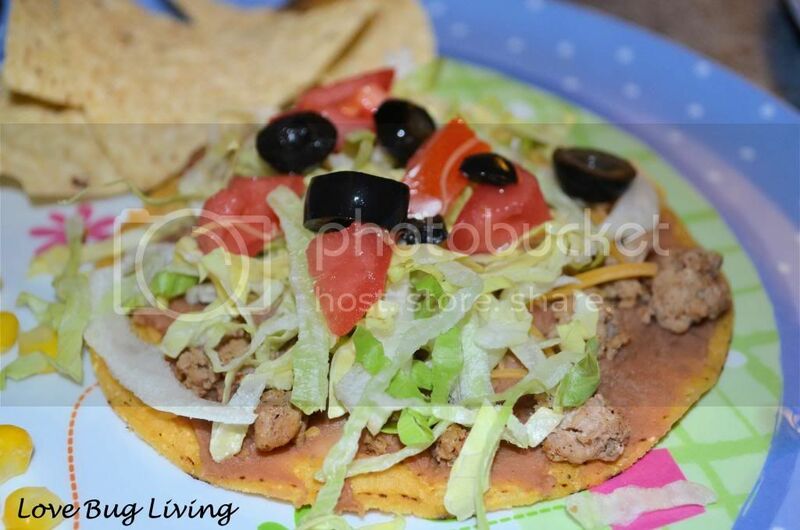 We used black beans, turkey meat, shredded cheese, tomatoes, black olives, and crushed tortilla chips. You could also used crushed doritos for extra flavor. Add all of your ingredients in a ziploc bag. I like to add my lettuce in right before I eat it so it doesn't get too mushy. Add a splash of salsa on top. Or if you like more of a creamy topping, mix a dollop of sour cream with your salsa and then add it to your Taco in a Bag. Of course my daughter likes hers with a bit of ranch dressing on it, so there are endless options out there. 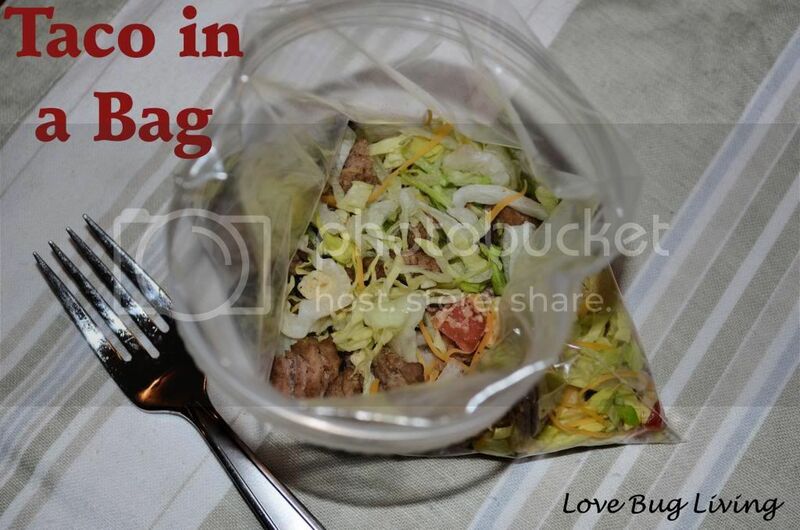 Refriegerate your Taco in a Bag until you are ready to eat. 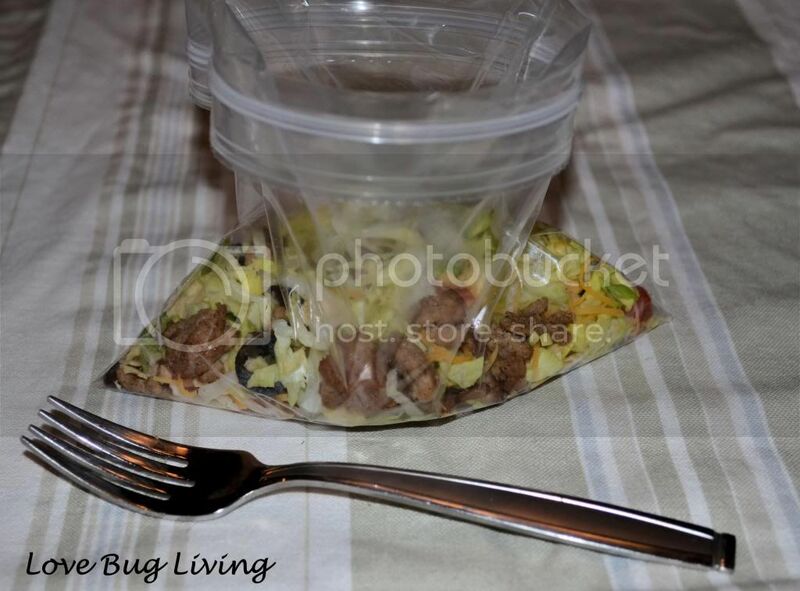 So easy to throw in the lunch box or the picnic basket. Have fun and enjoy!